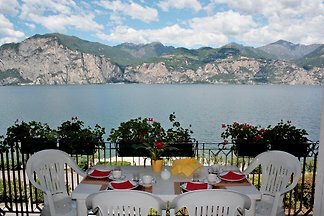 An apartment immersed in the blue of the lake, wide terraces with enchanting views of sky and lake. 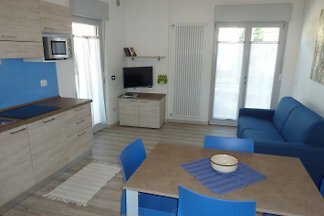 BRAND NEW apartments in the center with ALL COMFORT! 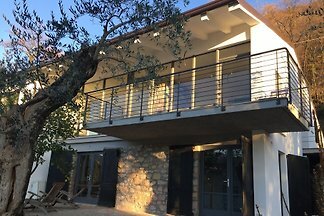 An old country house belonged to the artist Ottavio Giacomazzi and renovated by him, with great attention to detail. 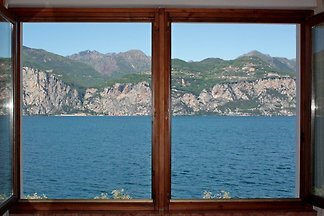 Here he created his best works of art. 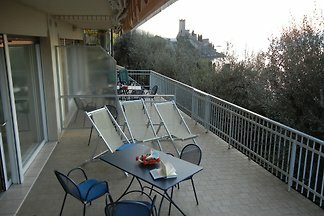 Apartment (75 square meters) 10 meters to the lake with a balcony and private parking here. 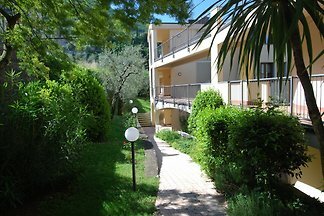 Apartment 5 people with private garden to the lake. 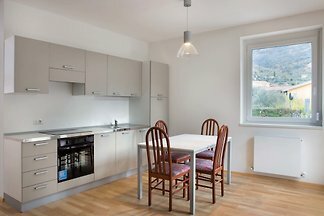 Garage in the house. 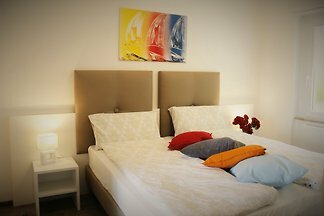 Fully air conditioned apartment with swimming pool , tennis field and free WIFI internet. 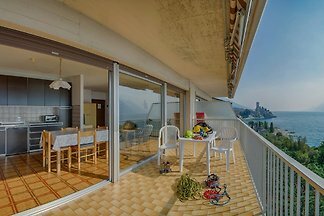 Brand new apartment (completed in May 2016) only 100 meters to the lake with private parking here. 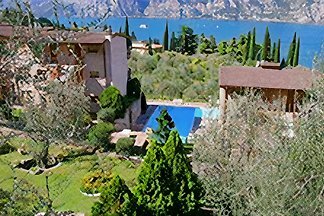 A luxury apartment in a historic villa near Lake Garda and cultural cities. 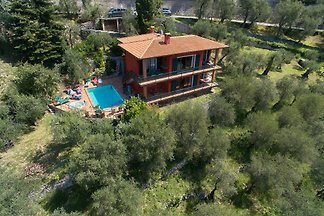 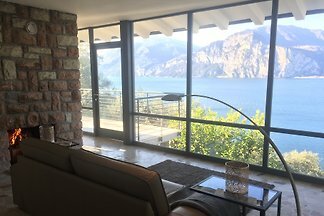 Detached house in Malcesine at eng. 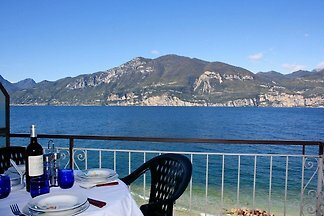 Italian Conductor. 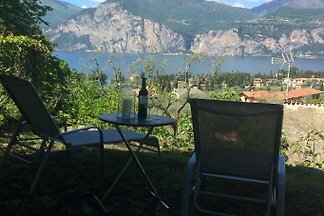 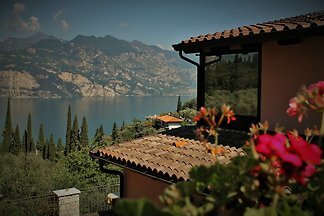 from 5 23 holiday homes & accommodations in Malcesine were rated with an average of 4.7 out of 5 stars ! 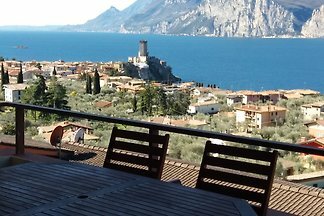 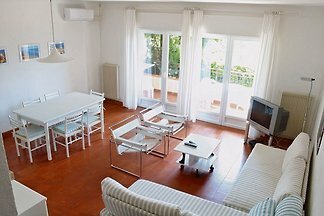 Rent successfully your holiday flat or holiday home in Malcesine in only 20 minutes !